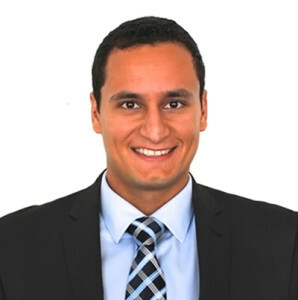 Ali Lotfizadeh completed his medical training at the David Geffen School of Medicine at UCLA and his Master of Public Health at the Johns Hopkins Bloomberg School of Public Health. In addition to his work with PASHA, he has served as a healthcare consultant in numerous capacities. He has also been involved in several research initiatives studying the epidemiology of diseases in developing countries. 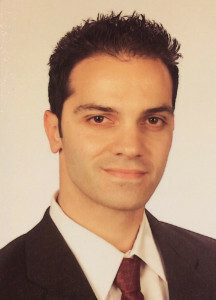 Ashkan Morim received his undergraduate degree at UCLA and completed a Master of Public Health at the University of Southern California. 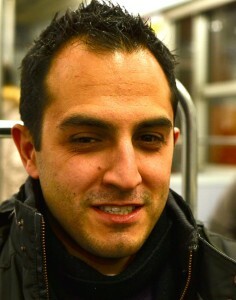 In addition to his work with PASHA, Ashkan has been involved in global health initiatives internationally in Zambia. He is currently an Emergency Medicine resident at Riverside Community Hospital / UCR.